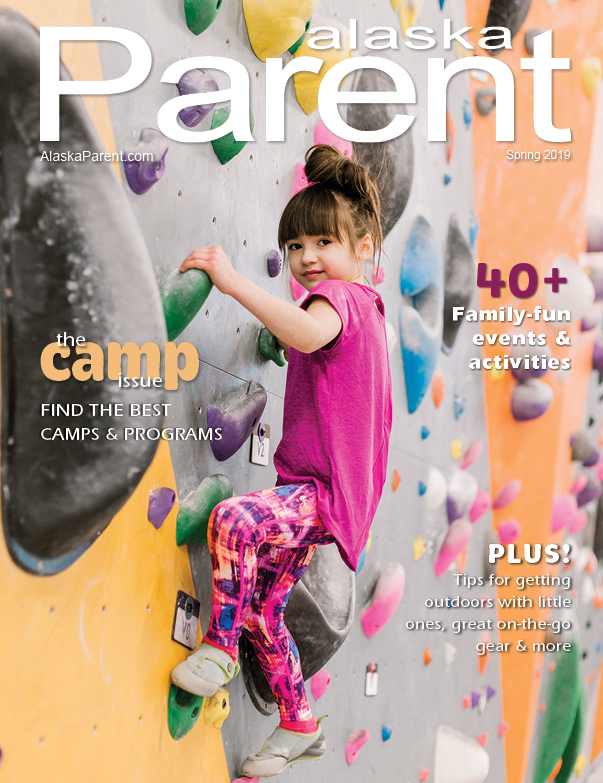 Ever thought your child should be on the cover of Alaska Parent magazine? Alaska Parent is now taking submissions for our Cover Kid Contest! We want to see the cutest, sweetest, most adorable photo of your child (ages 1 to 14) and he or she could be selected for a professional photo shoot and appear on the cover of an upcoming issue of Alaska Parent magazine! 2018 Cute Kid Cover Contest Winner! 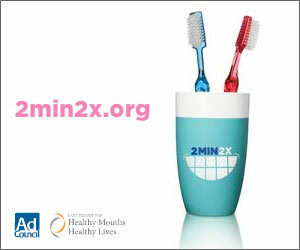 ENTER ONLINE TODAY! Fill out the entry form below and upload a photo of your child with your entry. ONLINE VOTING begins on or before April 17th Photos will be posted online where the public will vote for the TOP 25 finalists. Alaska Parent’s panel of judges will choose one winner. WINNER ANNOUNCED on or before June 3rd Winner will be announced on AlaskaParent.com and Alaska Parent’s Facebook page and scheduled for a professional cover photo shoot. Enter online by filling out the form at AlaskaParent.com and uploading one photo per entry. Entries must be received no later than April 15, 2019. Limit 1 submission per child. Child must be between the ages of 1 and 14 years old and residing in Alaska. Photo submissions: Submit a photo of your child taken during the year of 2018 or 2019. Only 1 child/person per photo. Photos of smiling faces are better than those taken at a distance, but full-body shots are fine as long as the face shows clearly. They do not need to be headshots, nor professionally taken. File submissions should be no larger than 3 MB. Photos may not be older than 6 months from date taken. The photo and first name only of all contestants will be posted on Alaska Parent’s Facebook. Online voting begins on or before April 17, 2019 and continues until midnight May 23, 2019. The public will vote for the top 25 finalists. Alaska Parent’s panel of judges will choose one winner. PLEASE NOTE: Only one vote per day per Facebook account will count toward each child. Abuse of this stipulation may result in disqualification! The winner will be contacted via email and announced on or before June 3, 2019 at AlaskaParent.com and on Facebook. Winner must be available to attend a professional photo shoot in the Anchorage area with their parent or legal guardian, and parent or legal guardian must sign a photo release form. The winner will appear on a cover of Alaska Parent magazine some time between July 2019 and July 2020. Alaska Parent reserves the right to determine the issue on which the winner will appear. If a winner is not available for a cover shoot within a reasonable time frame as determined by Alaska Parent they may forfeit their right to be on a cover. Further, an alternate winner may be selected, at Alaska Parent's sole discretion. By entering, I acknowledge that I am a parent or legal guardian of the child, grant permission to have child’s photo (and child’s first name only) be posted at Alaska Parent’s website and social media sites, and have read and agree to these rules and guidelines. I understand that as a result of the use of my photo, my photo may be used in Alaska Parent’s advertising and marketing, including but not limited to other print media and television. If I am submitting a professional photo, I understand I must obtain appropriate permission from the photographer for use on Alaska Parent’s website and social media sites, and that Alaska Parent is not responsible for copyright infringement of photos knowingly submitted without proper approval. I understand that employees, agencies and agents are not eligible to enter. I have read and agree to these rules and guidelines. For more information, call 907-868-9050 or email info@alaskaparent.com.